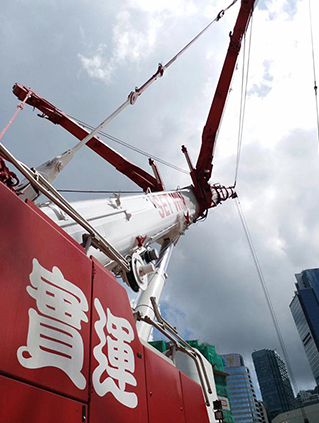 We provides construction machinery rental service in Hong Kong, Macau and Mainland China. We are aggressively expanding our fleet to provide excellent service to our customers. Our businesses include construction machinery rental, concrete production, cement and concrete logistics, and agency of various renowned products. Based in Hong Kong - one of the most dynamic and energetic team. The above would serve our clients and partners at various stages of a project, from inception, design, document preparation, tendering, or right through to the critical implementation phase onsite. Please call us now!